help you realize your business intentions through searching our database and other pools of talent in order to present the highest quality employee to meet your changing needs. AIM Staffing is proud to be certified by the Georgia Minority Supplier Development Council. Our personnel is our strength. We employ highly-educated and skilled individual to provide our clientèle with the utmost attention, devotion, and dedication. We care for and about our workforce and train them periodically to keep them apprised of all advancements and safety measures in the industry. We practice a relatively transparent business model, keeping our clientèle fully informed of the entire situation and ensure that they comprehend all aspects of the association before we solidify any commitment. We strive for long-term relationships and clients who are willing to attain their objectives with our help. We meet or exceed each of our goals and promises; otherwise, we do not make them. We do not take lightly our commitments. Adhering to our statements and promises is not a point to be pondered at AIM; it is an automatic reaction. With the rate at which the world is changing daily, it is often difficult to know where the boundaries lie. While this can be of concern to many, with a leader like AIM by your side the current conditions generate endless possibilities for the future of your organizations needs. We strive to consider the world the way that the most advanced, tech-savvy individual sees it, in this way, we provide to our clients services that are cutting edge, impressive, and useful. Originally from Boston Massachusetts, attended North Adams state college and majored in communications. He graduated from Tuskegee University with a BA in Special Education and a minor in Literature. Mr. Campbell taught regular education on the elementary level immediately following graduation from Tuskegee. 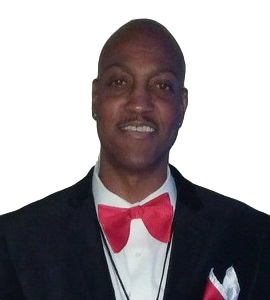 He moved to Atlanta in 1994 and began working with Norrell Staffing Services. It was then that he found his love and passion for human resources. He has 20 years of recruitment experience, and has played an integral role in bringing top supervisory and managerial candidates into fortune 500 companies. He joined the AIM team in May of 2016, and is excited about being a part of the elevating growth that AIM is in! 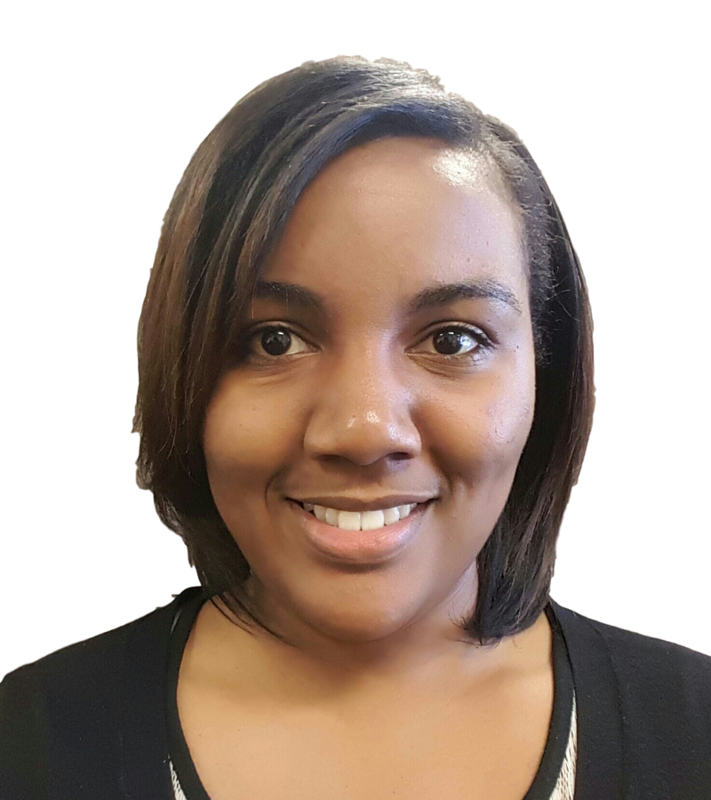 Kristina joined the AIM Staffing Team as a Senior Staffing Coordinator in September 2015 and is primarily responsible for recruiting and filling open employment positions, as well as serving as the compliance officer which includes performing background checks on all applicants prior to them being offered employment with the company. She has a strong background in banking and serving as an administrative assistant. 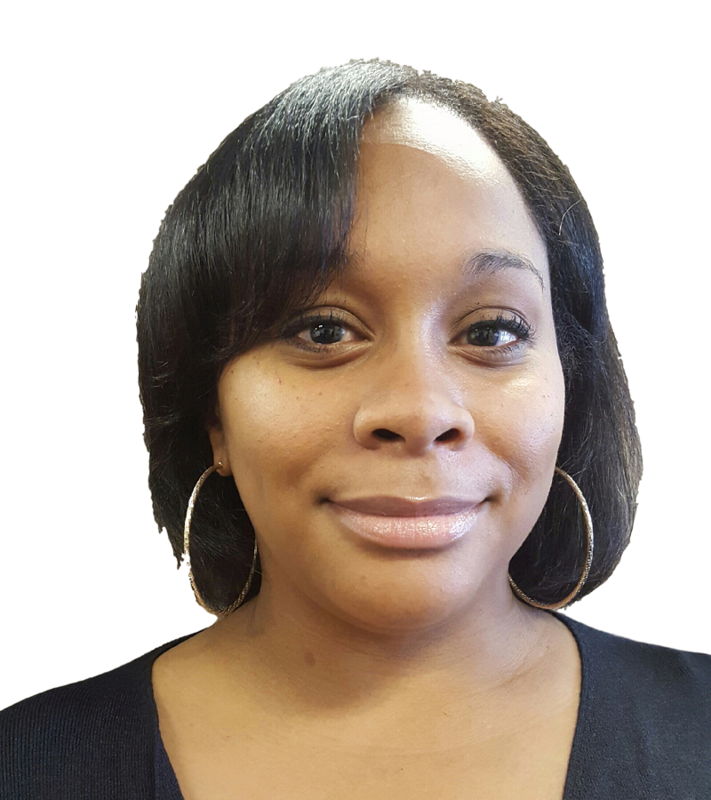 Andrea Sellers joined the AIM Staffing Team July 2015 as the Human Resource Manager. She processes payroll on a weekly basis and provides supervision over employment benefits and all other personnel matters. Mrs. Sellers past experience was in retail management and brings over 5 years of Human Resource experience. She previously worked as a Human Resource Assistant in the retail industry. 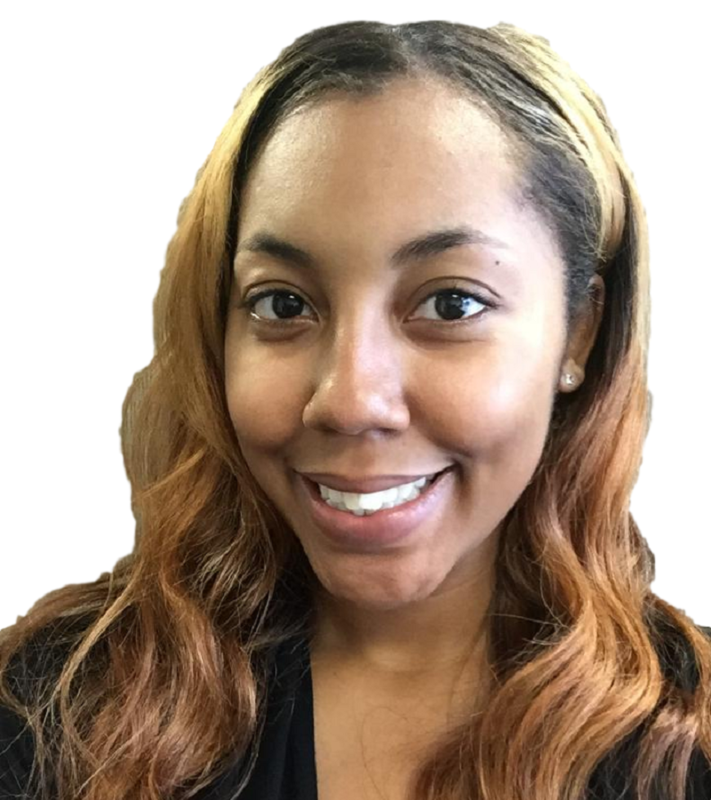 Uneque Belle joined the AIM Staffing Team in January 2014 as a Recruiting Assistant and was recently promoted to Staffing Coordinator and Billing Manager. She has strong communication skills and assist with the recruiting and filling of orders for light industrial and clerical positions. In addition, she is responsible for processing client billings on a weekly basis, as well as being heavily involved in marketing and screening applicants for employment. She is currently enrolled as a student at Georgia State University and working toward a degree in business administration. 30 MINUTE RESPONSE- When you request a temporary placement, our staffing professionals will call within 30 minutes to confirm that your job order has been filled or provide you with a updated report. ASSOCIATE BENEFITS PACKAGE - To promote greater placement success, AIM Staffing offer an exceptional benefits packages to its employees. TIME CLOCK MANAGEMENT - AIM Staffing can provide time clock management on premiss for its clients. This allows for you the client to focus on other tasks. I appreciate having a personal recruiter who knows the organization and our culture. I can call AIM Staffing and they know exactly what we’re looking for and can immediately begin a search with little or no discussion. They don‘t waste any time with inappropriate candidates and as soon as I find someone they shut the search down fast. Some positions take longer than others, but it averages out to a savings of 60%. I’d certainly recommend AIM Staffing, a unique staffing model. The AIM Staffing team helped us build our warehouse staff in record time, we were very impressed with the professionalism and speed with which AM Staffing team were able to find qualified candidates, they understood our needs, they understood our business and they helped with the strategic growth of the organization, they helped formulate an acceptable pay and benefit package prior to interviewing candidates, and they were a pleasure to work with. I highly recommend them without qualification.